We are one of the most unique and healthiest catering businesses in the Minneapolis/St.Paul area. 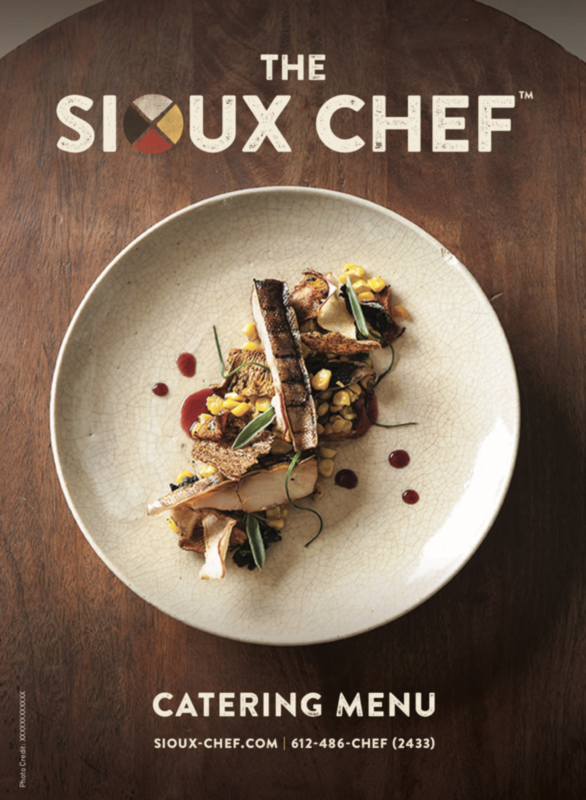 The Sioux Chef catering team provides healthy indigenous foods for any occasion. We cater to the entire twin cities area and can provide an assortment of offerings like: light snacks, box lunches, community gatherings, weddings, corporate events or even elaborate multi-coursed dinners. We prioritize sourcing our ingredients from indigenous vendors in our area and make everything from scratch. We are naturally gluten, dairy, soy, processed sugar, beef, pork, & chicken free! Click BOOK NOW to book online and get a quote! Request a Catering Quote from us!